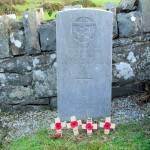 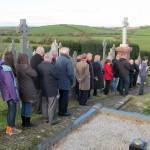 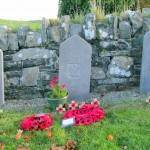 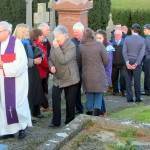 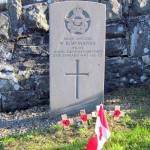 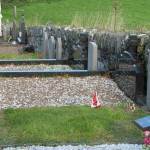 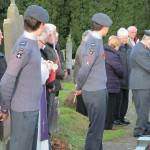 The annual Remembrance Saturday Service took place on 9th November at the War Graves in the graveyard at St Joseph’s, Ballycran. 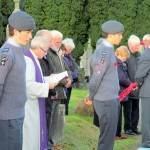 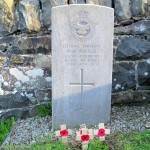 Fr Neeson led the short prayer service which was followed by the traditional two minute silence to remember the servicemen buried in the graveyard. 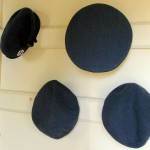 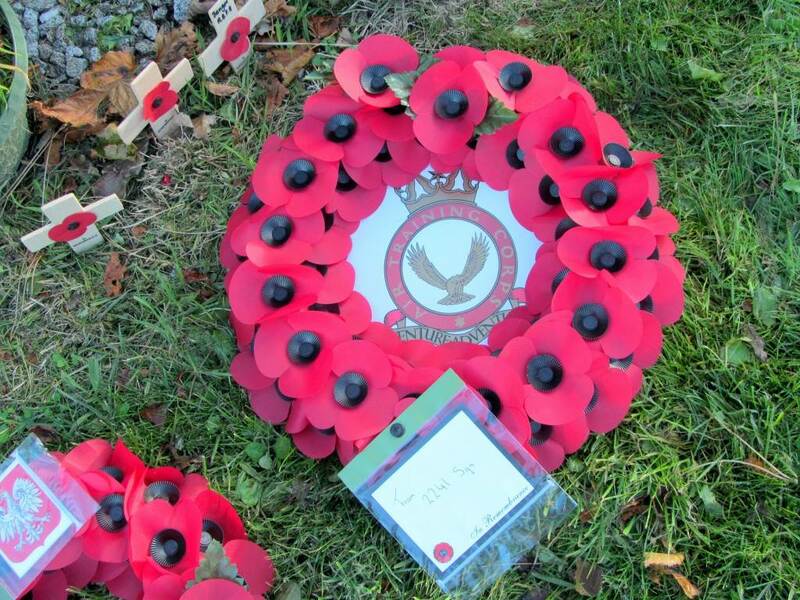 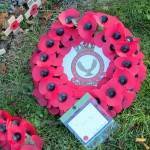 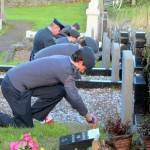 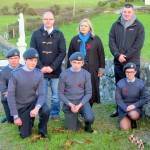 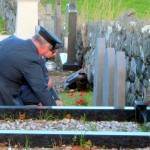 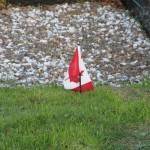 Cadets from the Regent House Air Cadet Corps placed poppy crosses and a wreath on the graves. 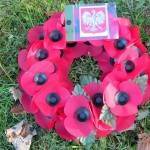 There was also a wreath from the local Polish community to remember their countrymen. 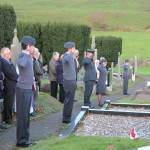 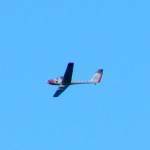 A fly-past by an Air Corps glider brought the ceremony to a fitting close. 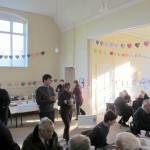 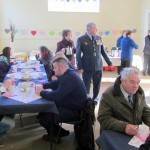 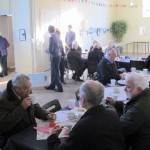 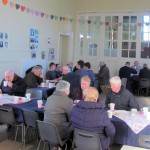 Refreshments were provided in the Old Schoolhouse by the Parish Social Committee.